Want to be at home with your kids instead of away at work? 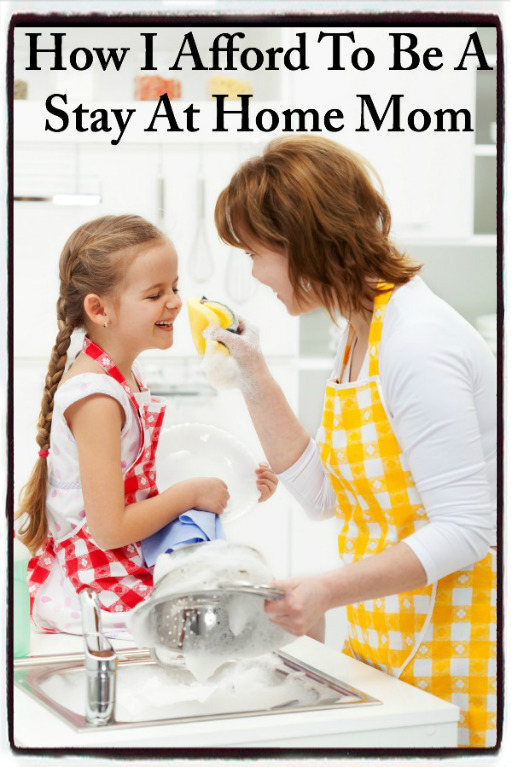 This post will show you how to be a stay at home mom – without constantly struggling! You say How ? Well let me get into the details. After over coming my financial mistakes at the beginning. I had to find a way I could stay home. I started the business with Avon and I see all these successful Representatives and I wanted to be one as well.So I sat down to see what I was doing wrong. I was spending more than I should causing me to spend more than I make. The 1st step I made was not to spend anything until I compared my spending on my everyday needs. Such as soaps and shampoos and etc.Then I made a goal of what I needed to make a certain amount and what I could spend, some weeks were better than some! So I started feeling confident and successful with my finances! 1. EARN A INCOME ON THE SIDE WITH AVON. 2. MAKE A BUDGET AND STICK WITH IT! It can be tough to stick to your budget consistently without overspending.Eventually, I learned the right way to budget so I could stick to it every month. As hard as I fought, it turns out, it’s the simple habit shift in the way you budget that can add up to big changes for your finances.Its a mindset as to weather you succeed or fail! When you reach that goal, then if something happens to your husbands income you won’t be 100% reliable on his! As your building your customer base and you have your goals, Take extra cash and pay off a bill or pay on that bill, it boosts your anxiety and it makes you proud that your business contribute to the house hold! 4.Don’t let negativity affect the way you run your business! A lot of people say you cant make it in this world of selling lipsticks Those people don’t like successful people! Take negativity and build on it. Show them your not like everyone else and you take things serious when it comes to your goals and life outcome. There is no limit on income or how much you make when you are determined! What I really want you to take away from this post, is that it’s the small changes and simple systems, plus a little encouragement along the way that can add up to a huge difference for your finances – and your family. If you know anyone who might be interested be sure to share this! Can you money selling Avon? How much commission do you make? Can you sell directly online?